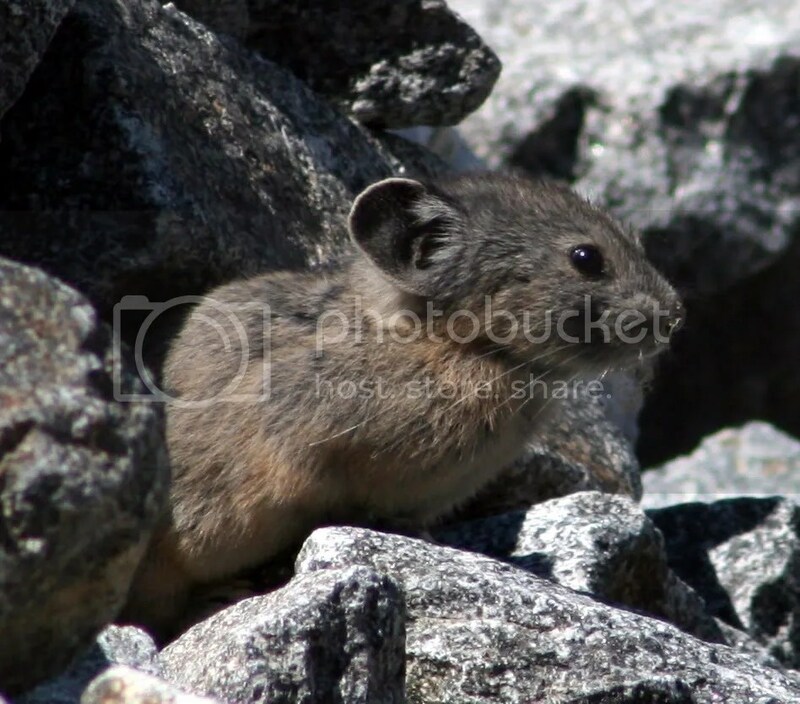 If you hike in the mountain west, chances are that at one time or another, probably while crossing a talus slope, you have heard, if not necessarily seen, a pika. 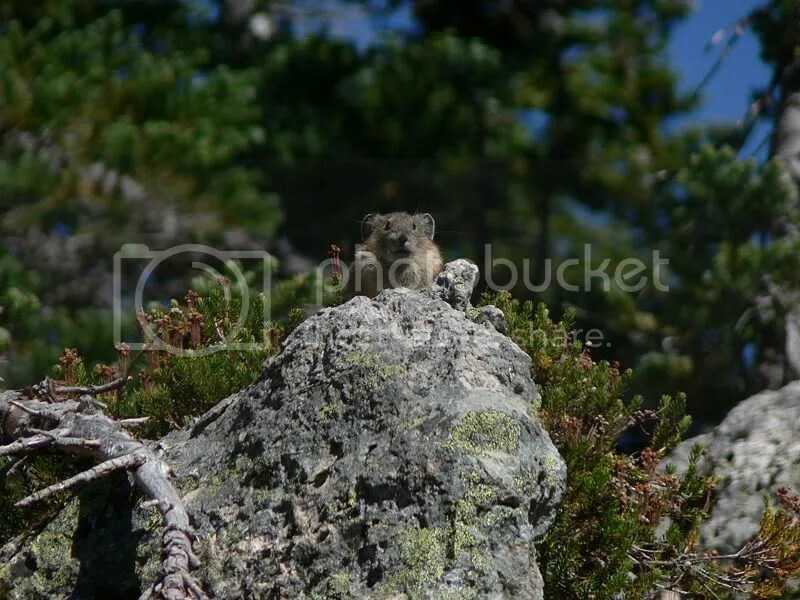 These shy creatures with their bunny-like cuteness (the two creatures are relatives), live camouflaged among the rocks and feed on alpine flowers. Unfortunately, due to rising temperatures at higher elevations caused by global warming (they currently live, on average, 900 higher feet than in the past) over a third of the known populations in the Great Basin region of Oregon and Nevada has gone extinct. With temperatures in the west expected to rise at double last century’s rate, little pika habitat will remain by the end of the century. Today, Earthjustice Legal Defense Fund announced that, in conjunction with the Center for Biological Diversity, it was filing two lawsuits, one (PDF) against the California Fish and Game Commission for denying a peition to protect the pika from the effects of global warming and another (PDF) against the United States Fish and Wildlife Service for failing to protect the pika under the Endangered Species Act. In October, the Center for Biological Diversity filed a separate petition with the U.S. Fish and Wildlife Service, which, by law, was to have responded within 90 days, but in a move reminiscent of the recent foot-dragging on ESA status for polar bears, Fish and Wildlife broke the law by failing to issue a response by the deadline. Conservation groups filed two lawsuits today seeking protection of the American pika, whose survival is imperiled by global warming. The groups went to state court seeking protection of the pika under the California Endangered Species Act and to a federal court seeking protection under the federal Endangered Species Act. The American pika, Ochotona princeps, is a small relative of the rabbit whose squeaky calls are a familiar companion to alpine hikers. Pikas live in boulder fields near mountain peaks in the western United States. Adapted to cold alpine conditions, pikas are intolerant of high temperatures and can die from overheating when exposed to temperatures as low as 80°F for just a few hours. 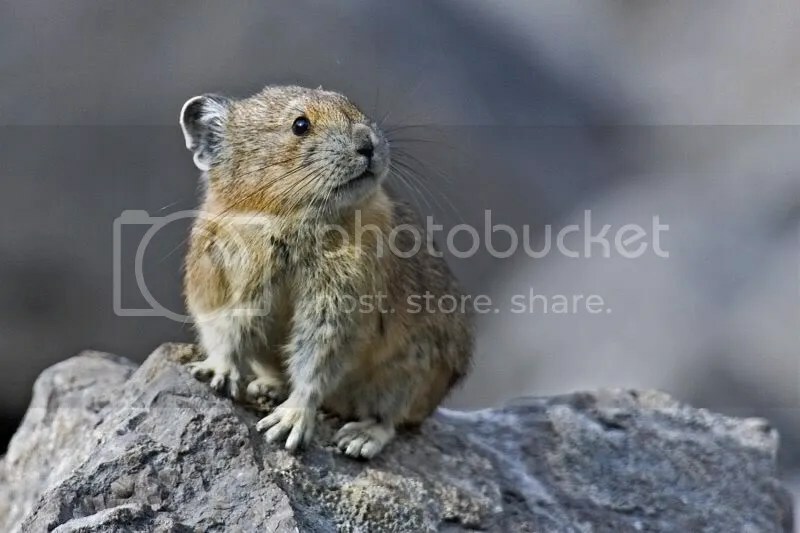 Unwillingness, to protect the pika is, of course, simply part and parcel of the Bush Administration’s attempts to evade the requirements of the Endangered Species Act because of its fear that complying with the ESA will force it to regulate greenhouse gas emissions, negatively impacting the profits of its cronies in the petroleum and coal industries. Bush is killing Endangered Species law (ESA) by a proposed administrative rule because he does not want ESA to be “used as a back door” to regulate GHG. Thus, Bush is using a back-door administrative process to change the law because similar attempts to obtain legislation from Congress failed. Bush’s new rule would hasten the extinction of many species by wiping out the independent scientific review currently used to determine harmful impacts on species and replacing it with a unilateral government review devoid of scientific data. It’s an approach of ignorance is blissful for profits. After all, it was the scientific data which compelled the conclusion for the first time that climate change impacts may trigger listing a species as threatened, which recently happened with the polar bear. Moreover, Bush knows his proposed rule is illegal because a court rejected a similar rule a few years ago. What are you people, stupid, or something?